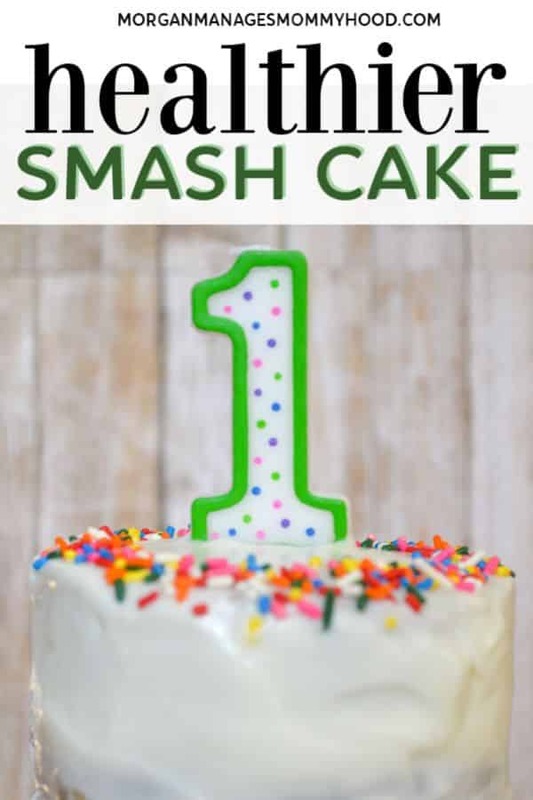 Whether your MSPI baby is celebrating a birthday or if you’re just looking for a healthier smash cake option, this recipe is for you. This cake is sugar-free, full of whole grains and whole wheat, and packed with fruit. 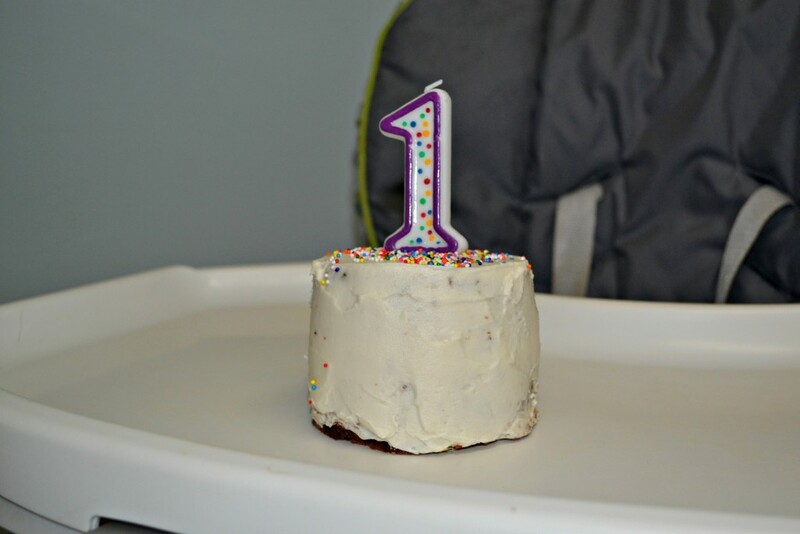 With an optional sweet, dairy free frosting or a natural whole food option, you’ll feel good giving your baby this birthday cake recipe. And we’re back to What I Ate Wednesday! 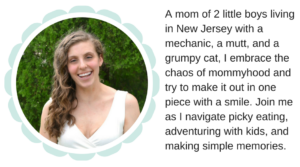 I’m really loving this post – I look forward to putting it together each week, and it encourages me to get myself out of the slump of the ‘picking at Ryan’s breakfast, lunch salad, grilled chicken dinner’ rotation that I find myself in a lot. I also love throwing Ryan’s eat in here – I like being able to look back at what he ate and what he was digging at the time. So without further ado, here are our Monday eats! Monday was super rainy, so upon waking up, I knew we would not be leaving the house, making it a designated PJ day. That was fine by me though, since Ryan’s party was the day before and we had my favorite -LEFTOVERS. Breakfast: We bought a bunch of strawberries (we had Ina’s Strawberry Country Cake for the grown ups – it was pretty good, very much like shortcake) and cut up a bunch of watermelon for the party, so we went with that for breakfast. 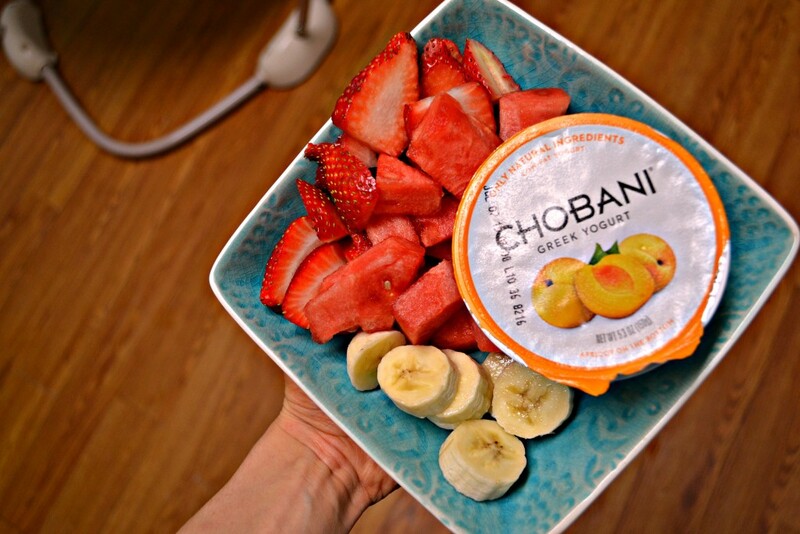 Strawberries, watermelon and bananas and an apricot Chobani for me, and eggs, watermelon, strawberries, banana, carrots, pancake and sweet potatoes for the boy. Both plates were gobbled up super quick. Love summer fruit!! 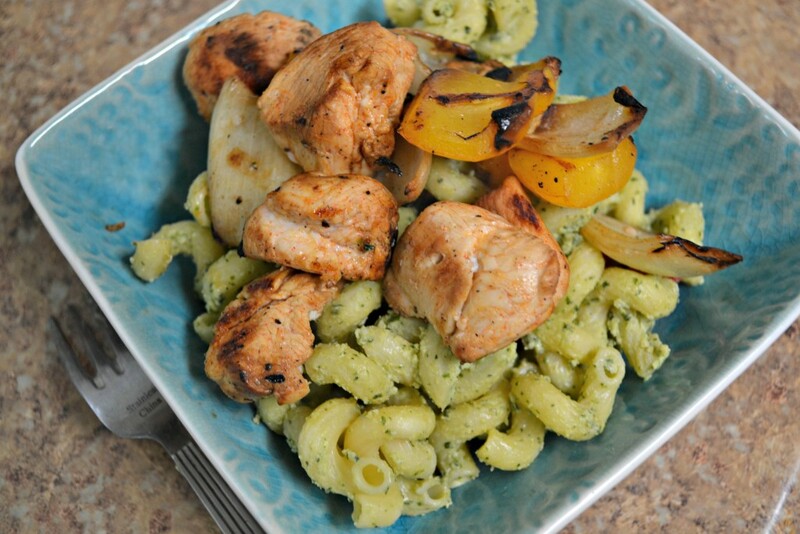 Lunch: Leftover pesto pasta salad (recipe coming!) and a heated up leftover chicken kabob. Eggs, seasoned chicken and onions, bell pepper, carrots, tomato and black olives for Ryan, and some unpictured watermelon for both of us after. 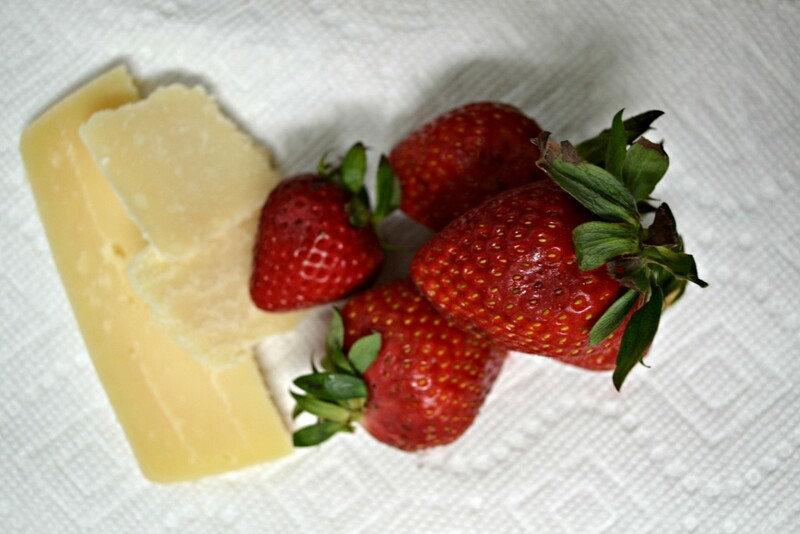 Snack: I got hungry during Ryan’s nap, so a few pieces of parmesan cheese and some strawberries were in order. Who needs plates, btw? 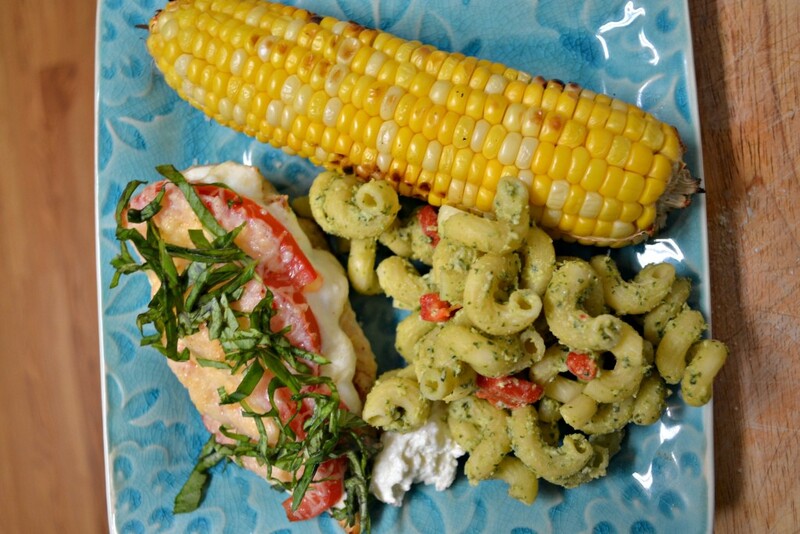 Dinner: Ryan essentially had the same as lunch while I had a chicken breast with a bit of ricotta, sliced tomatoes, grated parm, and basil from our potted plant with more pasta salad and corn. Dessert: I am not allowed to have anything tasty in my house. We had leftover heavy cream in the fridge and I couldn’t resist the temptation to throw a couple of tablespoons in my Magic Bullet with some cocoa powder and sugar for some chocolate whipped cream. My brother and I ate this all the time as kids and with some sliced strawberries it was as decadent as I remembered! So that’s our Monday in eats! I’m linking up with Peas and Crayons for WIAW. Do you love leftovers as much as I do? Does anyone else stay in their PJ’s all day when it’s gross out? Let me know in the comments! 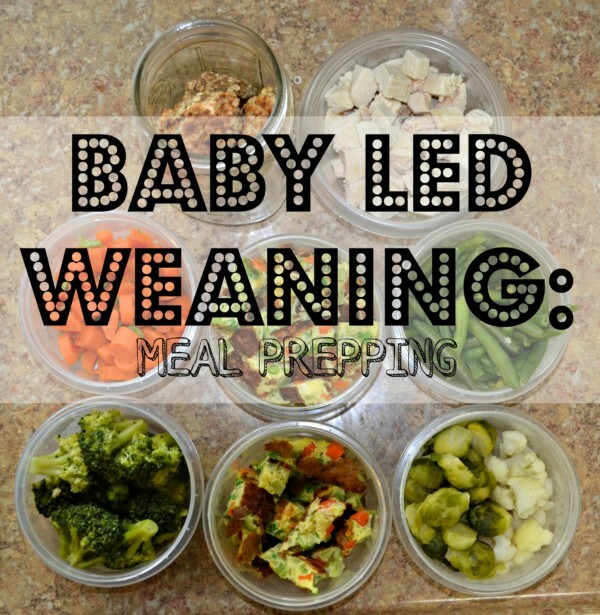 Baby led weaning food prep can help cut out what can be seen as a large time commitment. 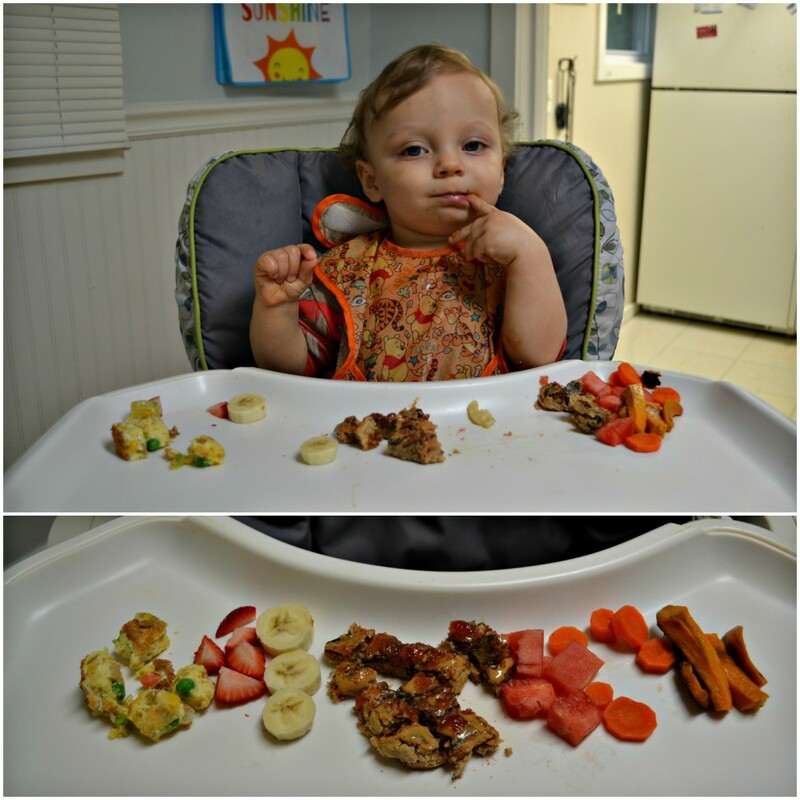 BLW is a great way to introduce babies to solid foods. 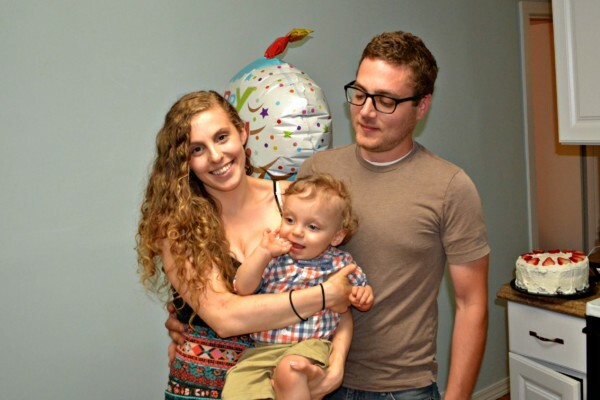 But it can be time-consuming to create baby-friendly meals each day. These baby food prep tips will help you prepare BLW food for your little without spending hours each day chopping, steaming, and cooking. Happy Monday! Just kidding, it’s gross and disgusting here. It’s been pouring since yesterday and our sump pump is right under our bedroom and pretty loud, sooo you can use your deductive powers to figure out how I slept. 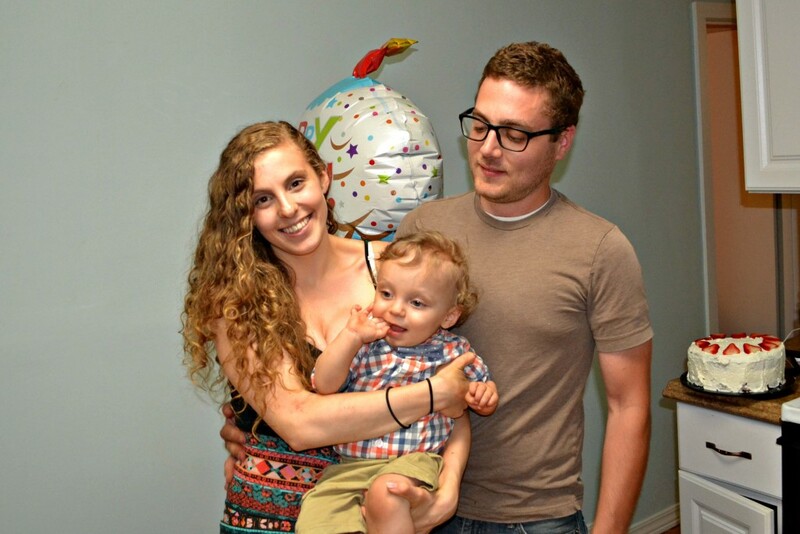 On the bright side, I had a pretty great weekend – quality time as a little family of three on Saturday and then Ryan’s first birthday party, which actually turned into more of a first birthday get together, but was still great. I did this 3 times. Hip dips and back steps on my steps. 20 lbs for squats and back steps, 10 lbs for lunges. I ran 3 laps around my yard to make it easier! Sunday we woke up and saw the weather still said a ton of rain. We made the decision to put off/cancel the party since our tiny house is way too small, and had my dad and his girlfriend as well as Alex’s mom over for dinner and cake. It was a great night! I made Ryan and MSPI friendly first birthday smash cake, which turned out great. Recipe to come! Here are some of my favorite shots from the night. Finally a family picture together. Kind of. 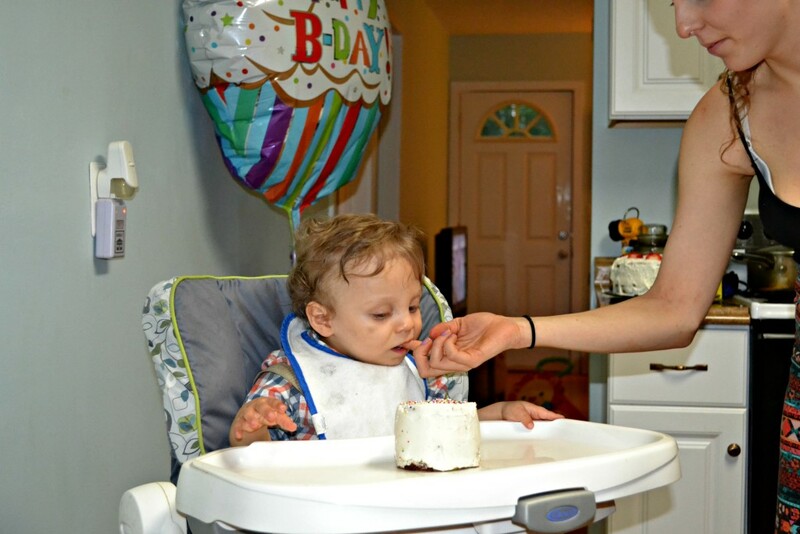 A little skeptical of the cake, so mommy had to help by giving him a taste. Finally, Alex but the cake and then he went at it, hard. 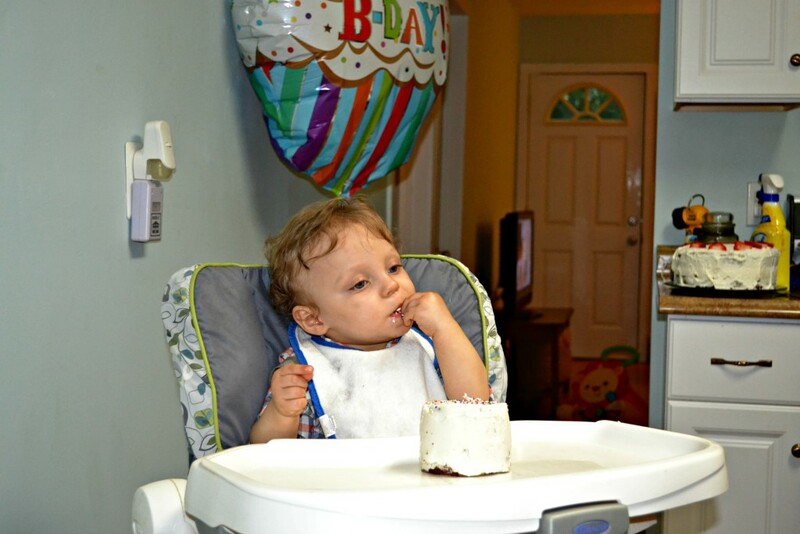 We ended up taking it way since although the cake was sugar free, the frosting definitely was not. Let’s just say he was pretty pissed. All in all, it was a great night. Not what we anticipated, but still really great. 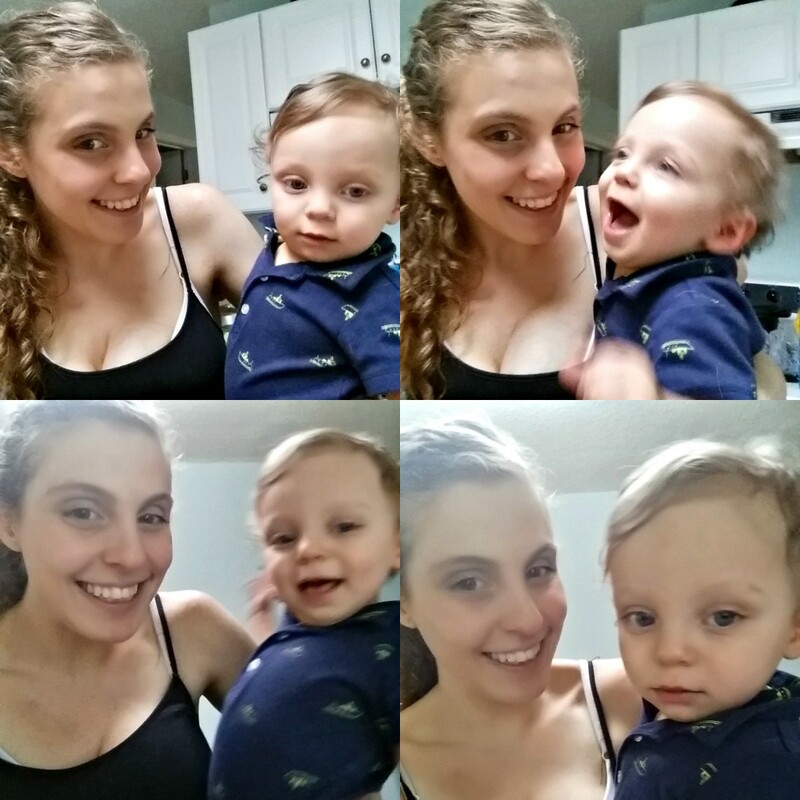 This past year being a mom, I’ve learned that not everything goes as planned. 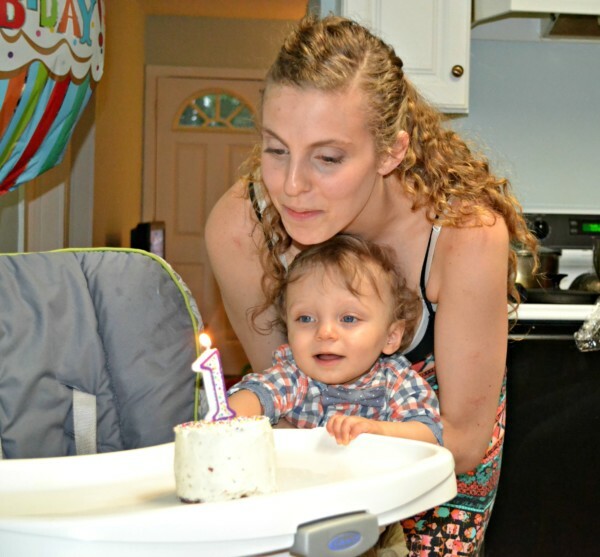 Sure, I wanted an awesome, themed and decorated first birthday, but I loved our small gathering in our little kitchen overflowing with love and adoration for this little boy growing before our eyes. I can’t wait to see him grow up and watch him at each of this next 60 birthdays. Now I’m off to clean in a sugar induce post party haze. Adios, friends! 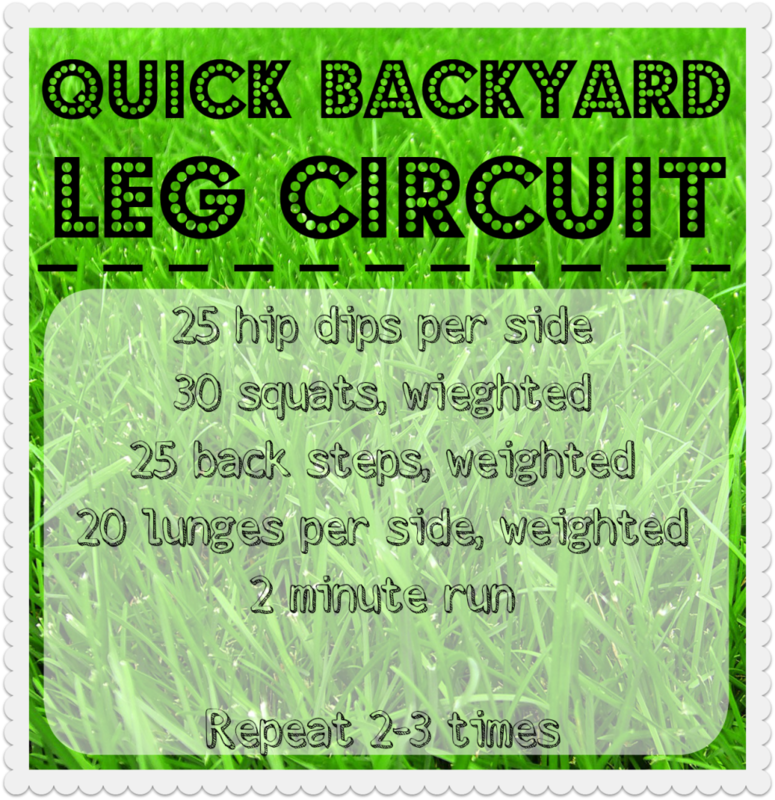 Do you ever workout in your yard? Do you like cake? I actually hate it and stick to filling and frosting. Linking up with Katie and Erin! Back to the grind post Memorial Day and Ryan’s first birthday! 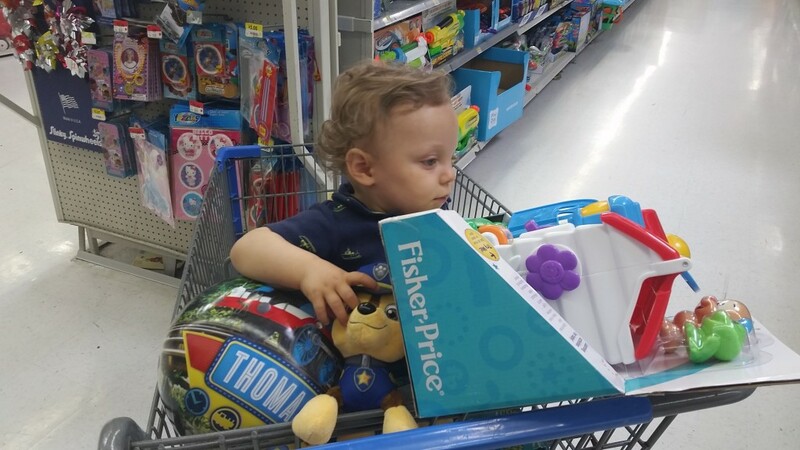 I took the weekend off from phones and computers for the most part and I’m so glad because I really got the savor the last few days of Ryan’s first year without checking my phone and checking out. Sometimes it’s really nice to just be, as much as I love social media and reading blogs. Anyway, here’s to another What I Ate Wednesday! This is actually our eats from Ryan’s birthday, thought it would be fun to be able to check out what we did on his birthday. Alex was at work so it was a pretty low key day. My mom came up to take the birthday boy toy shopping. Without further ado, here’s our day in pictures! Good morning little boy! Ryan’s up later than normal at 8:30 due to teething all night. He’s smiley though so after a nursing and a change he’s in his jumpy chomping dried apples and watermelon. 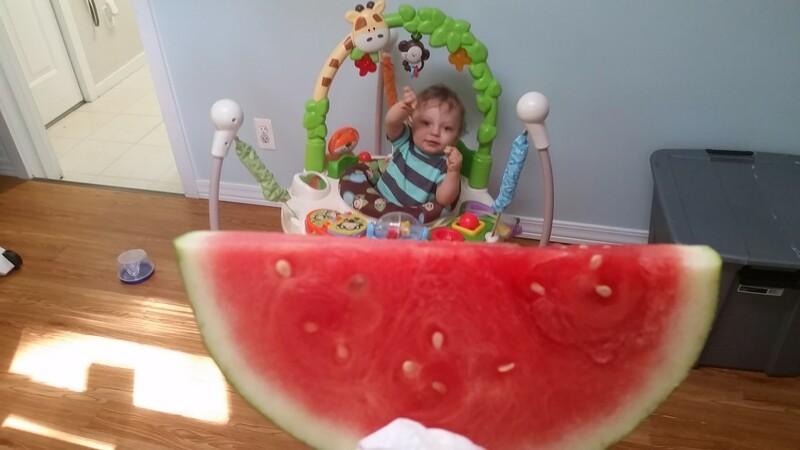 Breakfast: Watermelon forever for the momma. I sprinkle mine with salt and eat so much that I’m too full for any other breakfast. Pancakes, veggies, watermelon and eggs for the birthday boy. After breakfast was playtime, where the little boy was moving so fast and furious that every picture I took of him was a blur. Also, he didn’t want to put on clothes after breakfast, and who am I to make a birthday boy unhappy? A nap later, Gammie (my mom) was here and ready to hang! 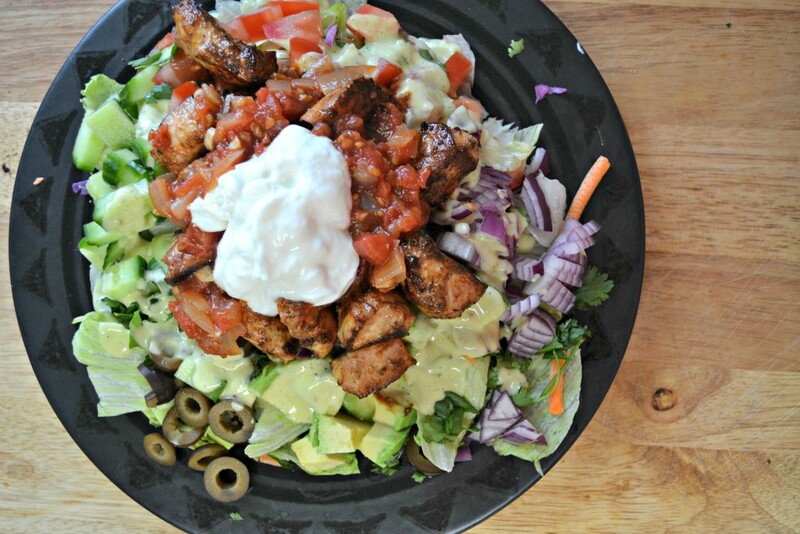 Lunch: I made my mom and myself chicken taco salads (chicken, avocado, tomato, onion, cucumber, olives, homemade salsa, chicken, greek yogurt and homemade avocado vinaigrette) and Ryan had bits and pieces as well. Salads make BLW and meals SO easy – take what you’re having, cut some up and give to baby. Easy Peasy. No picture of Ryan’s food because he gobbled it as it came to him. Followed by a trip to the grocery store and saying goodbye to Gammie. An unpictured free Panera iced coffee may have happened in between. ytime and a bunch of attempted selfies later, it’s naptime again. 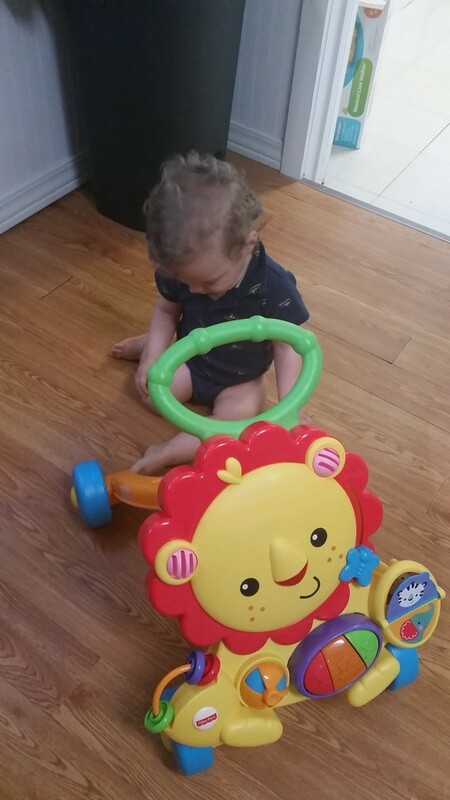 After his nap, Ryan plays with his walker while I get dinner together. Dinner: Grill food for me means minimal clean up. BBQ chicken kabob of half a chicken breast, mini potato kabob (boil mini potatos until tender, coat in olive oil, salt and pepper and throw on the grill to get crispy) and a charred corn cob. 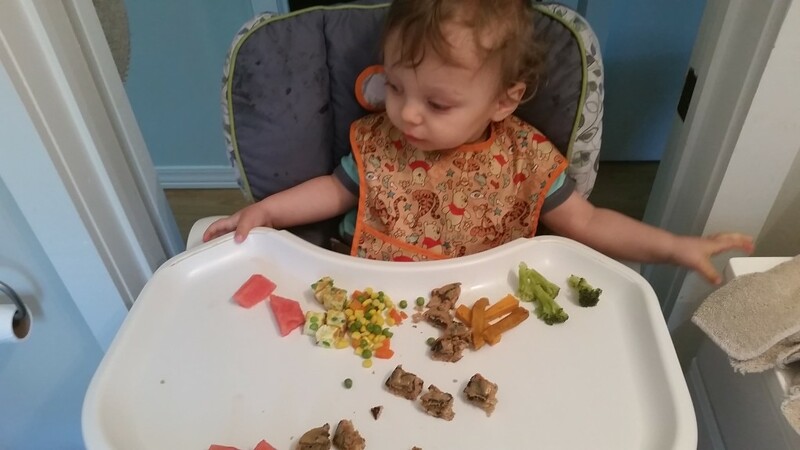 Ryan gets all of his favorites for dinner – seasoned chicken (chicken cut small with paprika, garlic powder, black pepper and a litttttle bit of salt cooked in a non stick pan) watermelon, tomatoes, olives, eggs, sweet potatos, apples. 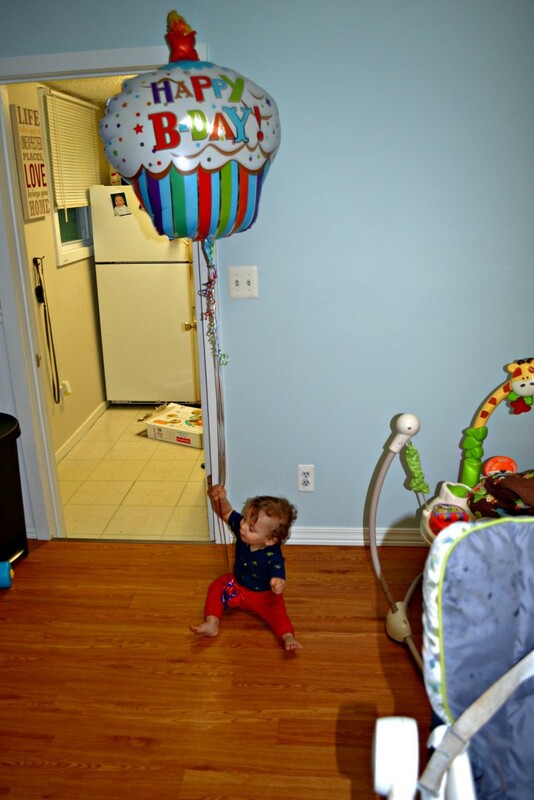 A little playtime with his birthday balloon, a tub, and bedtime for the little birthday boy and a snack for the momma. 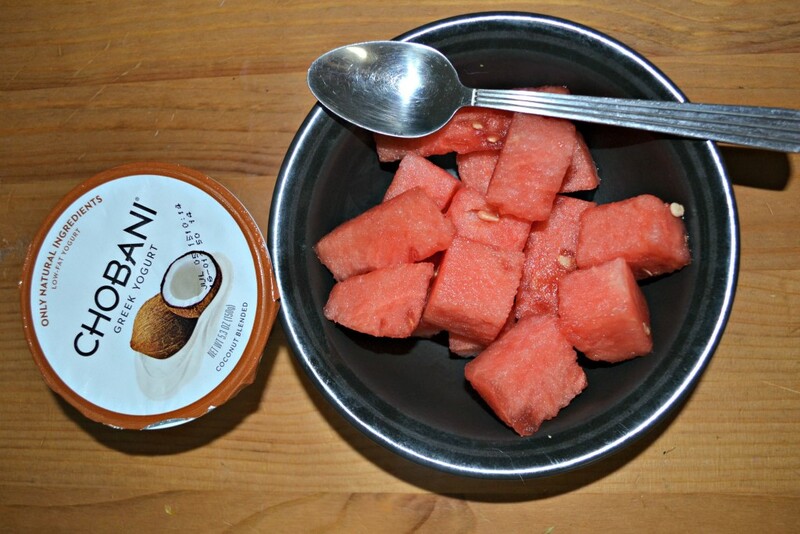 More watermelon and a coconut Chobani. Dip the watermelon in the yogurt=amazing. 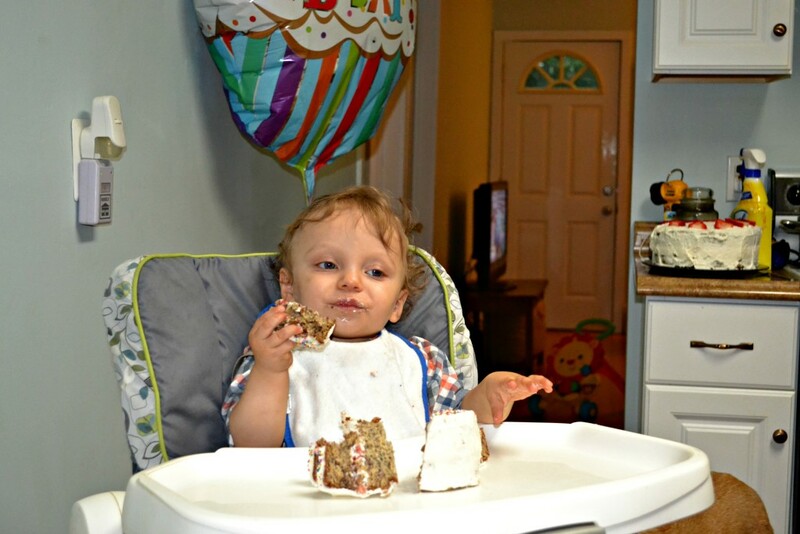 So, a great, low key first birthday for my favorite boy. 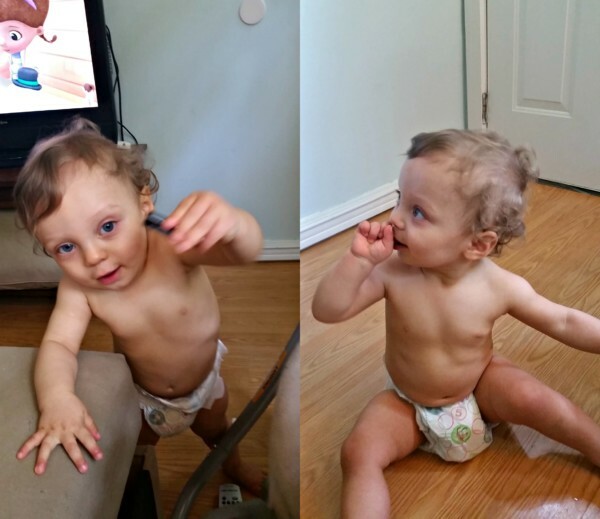 I’m feeling so sad and so happy that he’s already a year, it’s the weirdest feeling. I hope you guys all have a great Wednesday!! 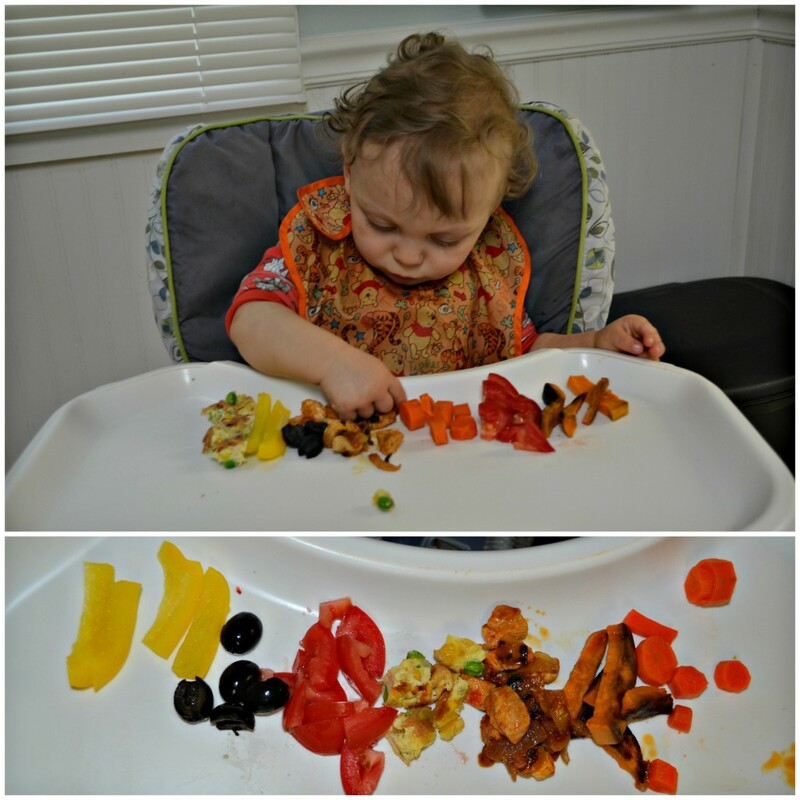 Linking up with Peas and Crayons for What I Ate Wednesday! Do you like salt on your watermelon? 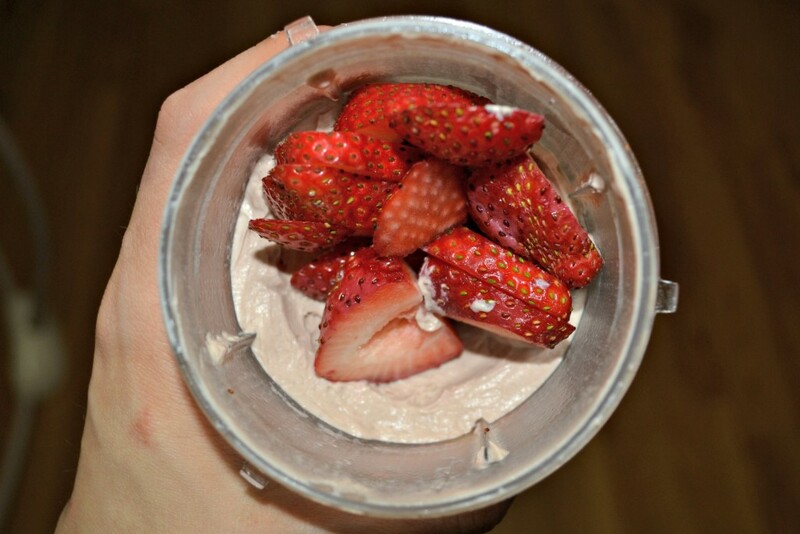 Whats your favorite greek yogurt flavor? Let me know in the comments!